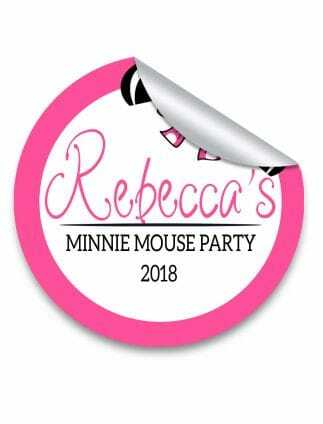 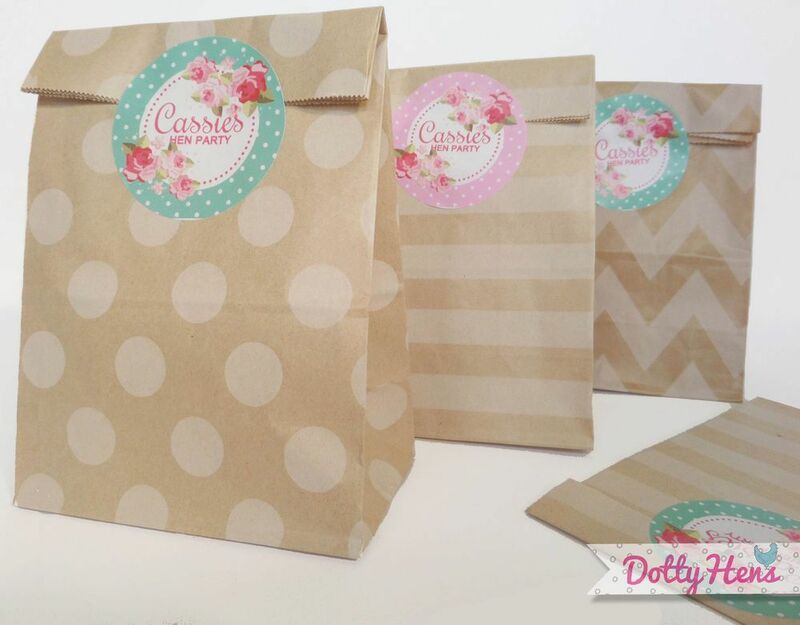 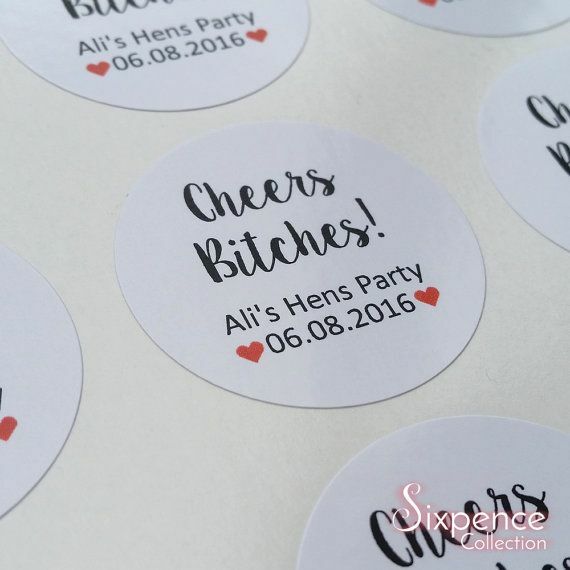 Prosecco tags, Hen party tags, Prosecco hen party, Hen party favour tags, Hen party favor tags, Prosecco, Hen party. 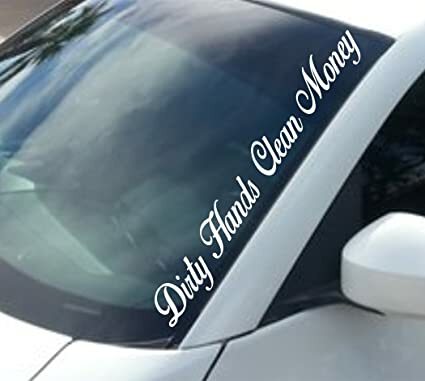 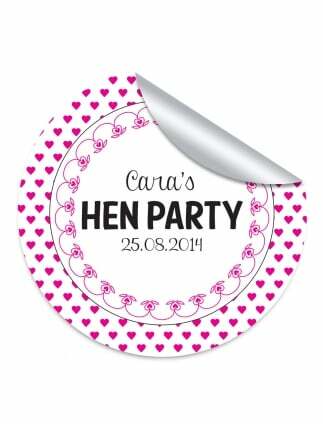 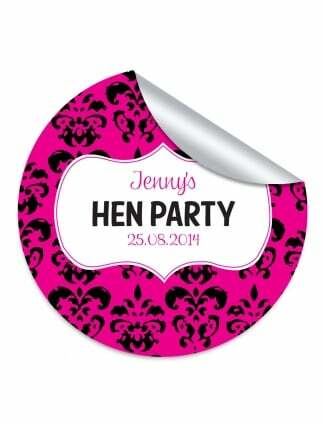 Personalised Wedding/Hen Party “Team Bride” Glass stickers. Sets of 24, 36 & 48. 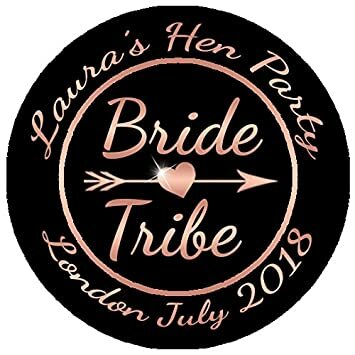 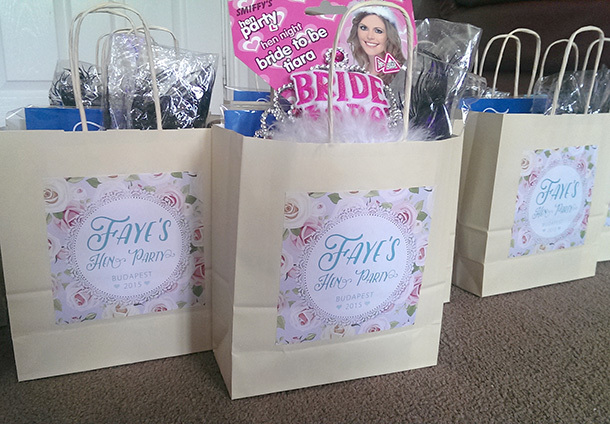 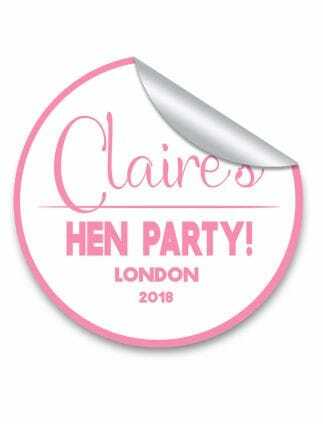 Wedding/Hen Party “Bride Tribe” stickers. 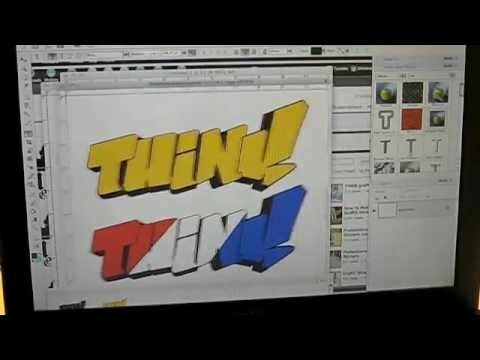 Sets of 24, 36 & 48.